Timberland has evolved from the iconic yellow boot to a staple piece that many people have sitting in their closets. From colors to styles, the brand is constantly keeping up with the hottest trends in the footwear industry. While strongly known for its popular boots, the brand has expanded its concentration to apparel and accessories as well. With today's constant weather changes, conditions can be unpredictable. Created with high quality and durableness, individuals can feel safe tackling any weather thrown their way. 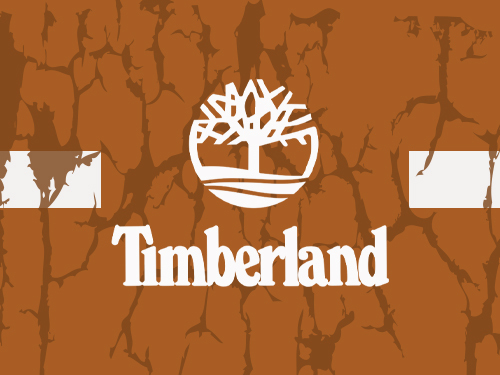 At City Jeans Premium, you will find the latest footwear and accessories by Timberland.